* All genres will be reviewed, all models of all shapes, sizes, races, and genders will be considered. 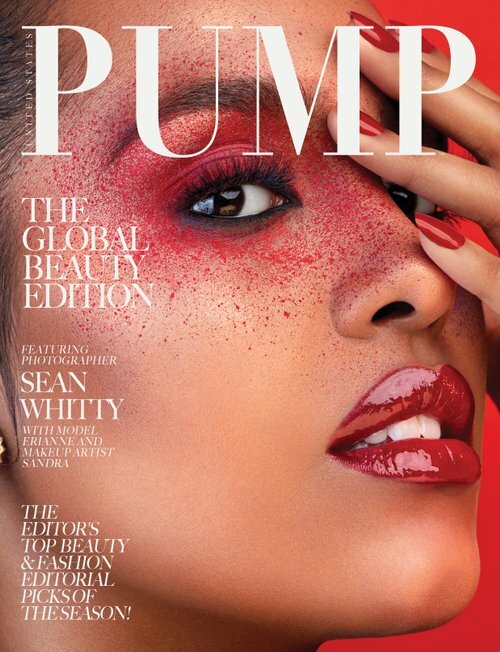 Diversity is what makes PUMP Magazine so unique! * If you are submitting the editorial and are not the photographer, please confirm and present to us a permission/release form from the photographer that owns the copyright to the images. * Team credits are essential for all submissions, if we have accepted your submissions and you provide the high resolution images without team credits, your submission will not be published. Be sure to double check that all persons involved in the submission is included in the credits and their names are spelt correctly. If for any reason a submission is published and a individual/s credit is missing, the person who submitted the feature will be held responsible. * Once an image is accepted to be published, it grants us the permission to use your work in any of our publications, websites, videos, marketing pieces, advertisements, and any other mediums or formats used in the creation, dissemination, and monetization of PUMP Magazine. 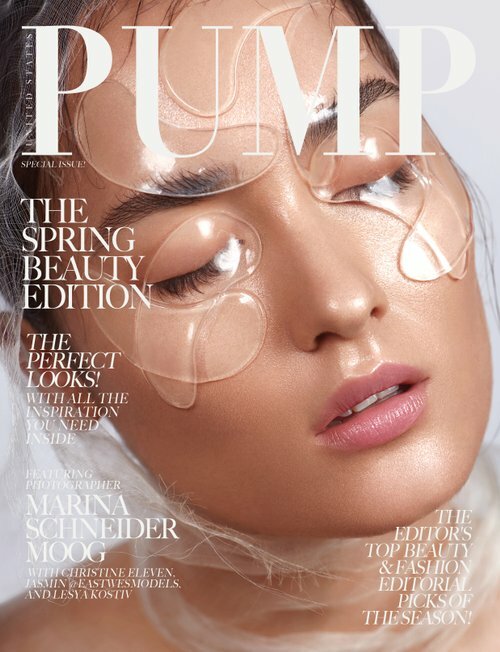 * By submitting to PUMP Magazine, you agree to the above terms and agreements. Created by artists, for artists with an emphasis on philanthropy and assisting the community. 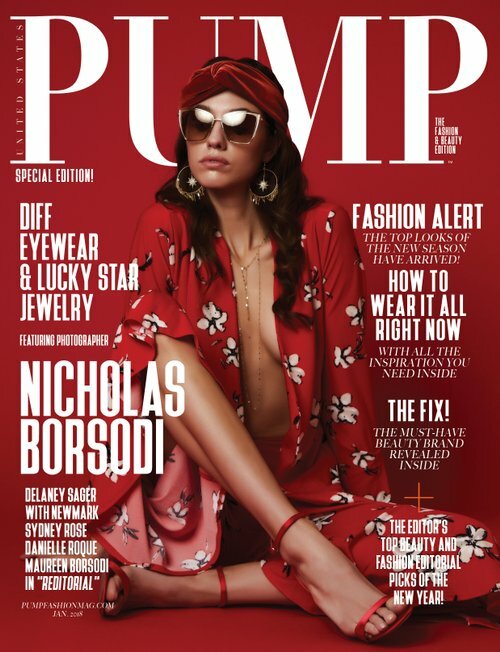 Launched in December 2013, PUMP is a fashion lifestyle magazine published monthly in our digital and luxury print formats. Exposing only the very best in the industry, we strive to showcase excellence, beauty, divinity, and unique one-of-a-kind fashion lifestyle content on an international platform, in over 50 countries. By our curated layouts and designs tailored specific to each submitter and advertiser, we have created one of the most sought after publications on an international level.